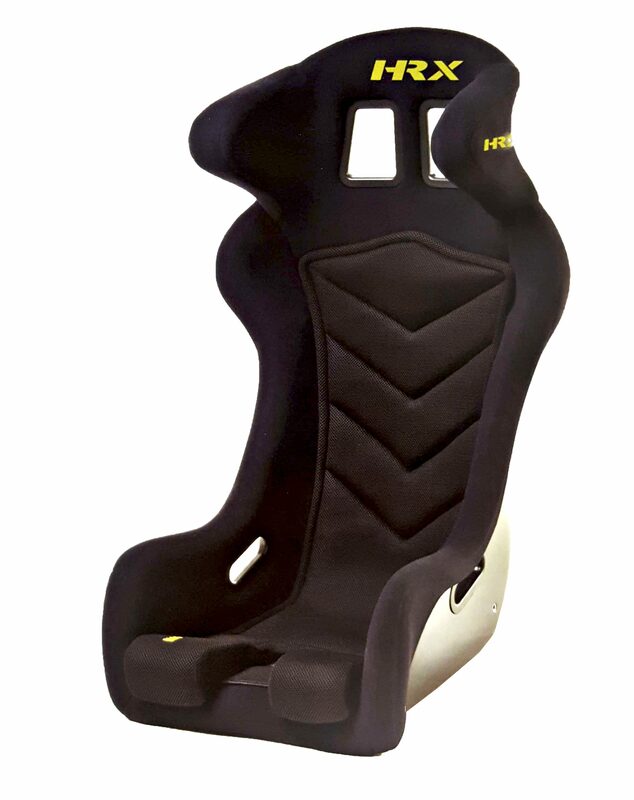 VTR shell, HALO head protection equipped FIA Approved race seats. Affordable FIA Halo seat with head side support. Available in black. Fits drivers up to 190 lbs.